Never change your air filter again with this pair of cleanable K&N air filters. Get more air to your engine = more horsepower. 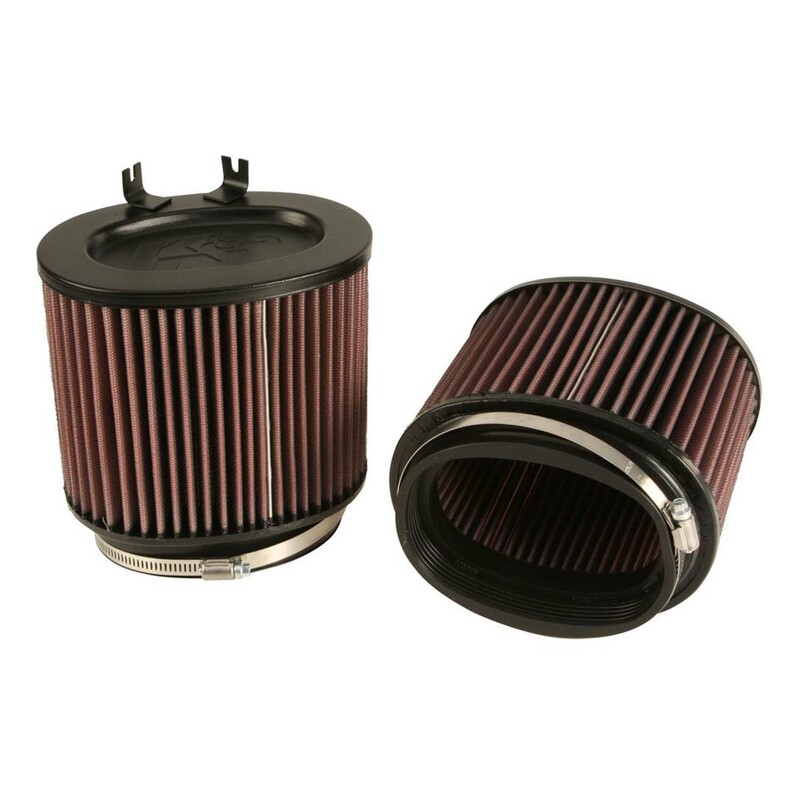 Designed to the same dimensions as your stock filter so no modifications are necessary to install.